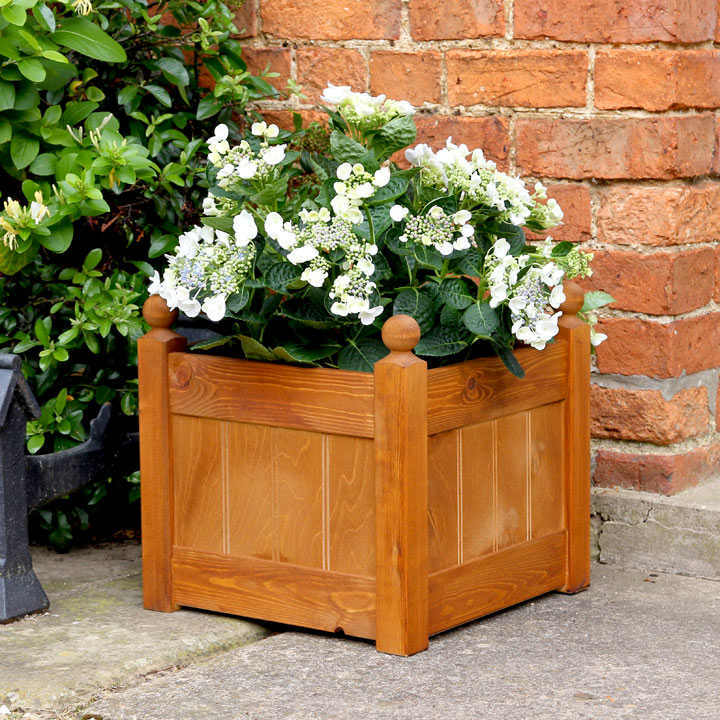 These classic troughs are built to be robust and durable and feature strong mortise and tenon joints, to ensure they are sturdy and reliable. Each also includes a heavy-duty liner. 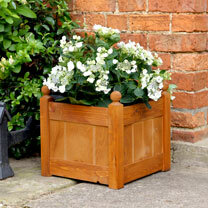 The paint finish ensures these planters can be enjoyed year after year. Feature quality ball and chamfered feet. Planters measure 38cm H x 39cm W x 39cm D.